That would be fine Marina. Enjoy! 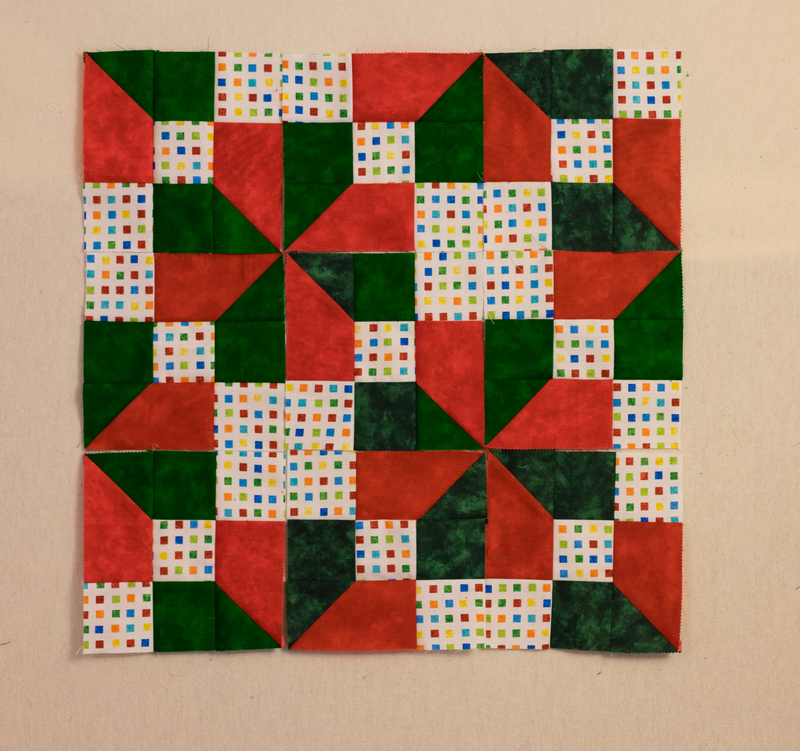 I like the way you show how the quilt would look instead of just showing the block. Thanks! Me too. I can see this in lot’s of color combinations as well. 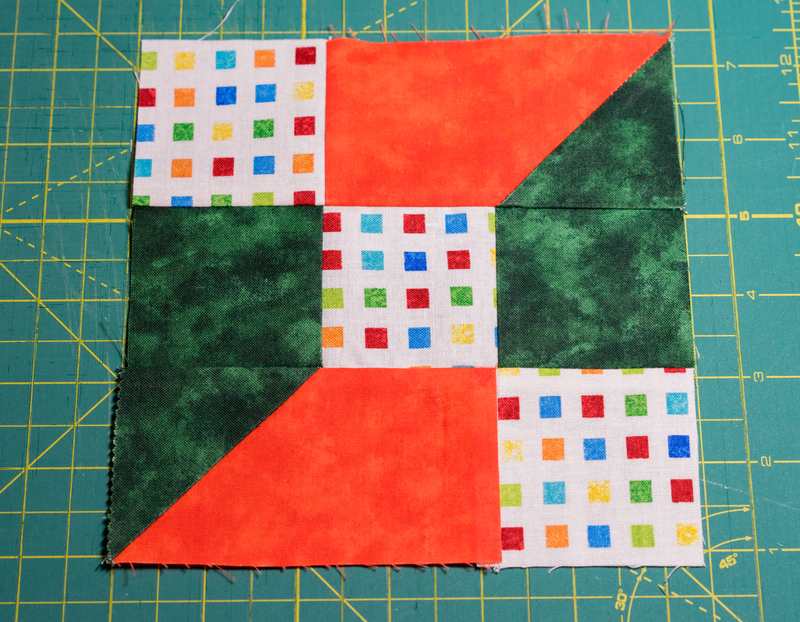 What a seriously FUN block! I didn’t know you could do those variations of layout. What a riot you must have had, playing with this. THANK YOU!! Thanks Melanie! It was fun and gives a lot of room for playing around with different colors. 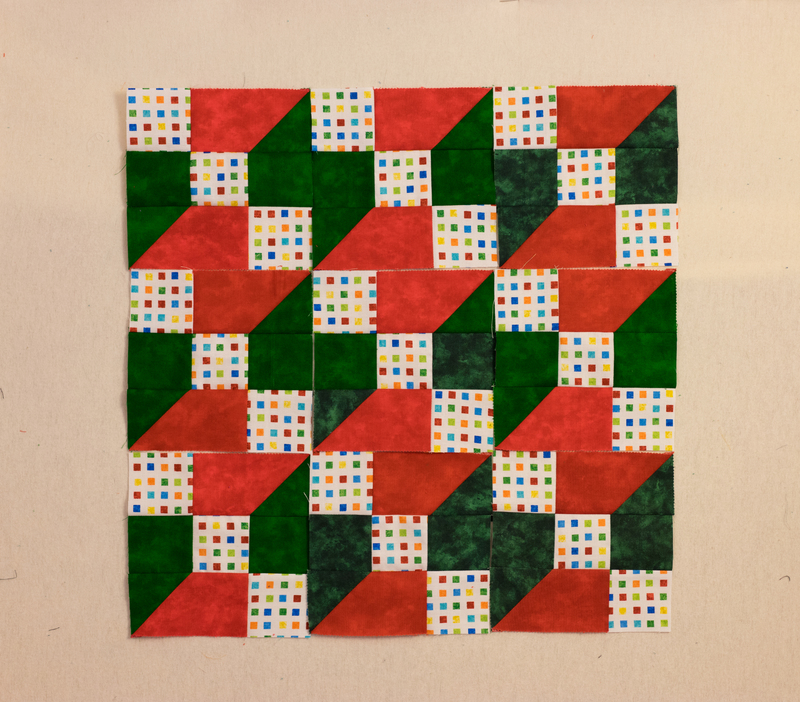 I’m definitely going to finish a quilt with this pattern!